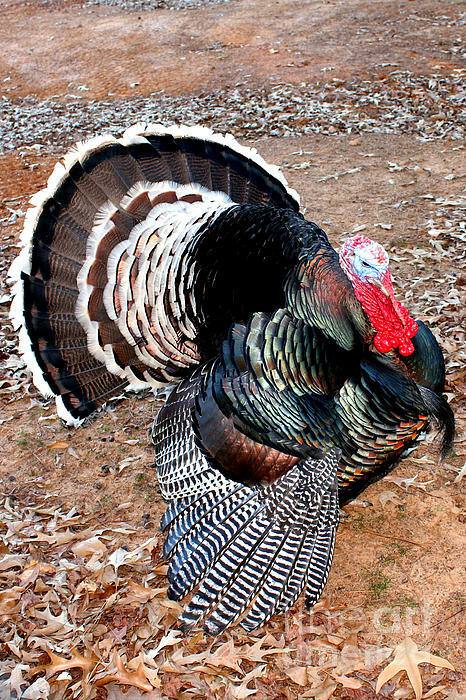 There are no comments for Thanksgiving Turkey Jitters. Click here to post the first comment. 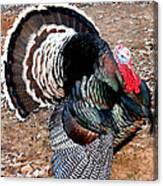 Do you wonder if a turkey gets Thanksgiving jitters? 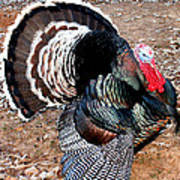 Knowing he may be the next to be the main course of a Thanksgiving feast? :) The turkey has been a main course for many years on the Thanksgiving or Christmas dining room tables over much of the world. Although in more recent years, it has become a regular part of many diets year round and has been substituted for other meats in items such as hot dogs and bacon.